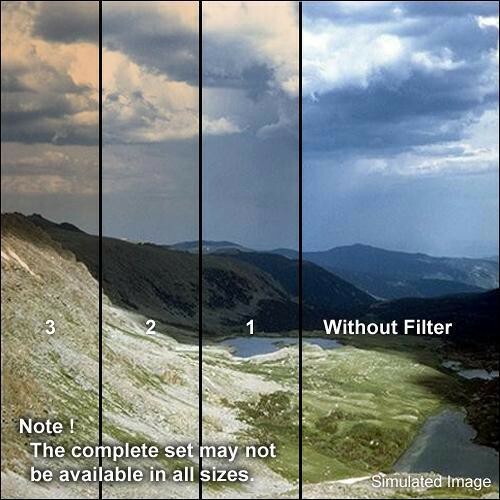 The Formatt 86mm Graduated Chocolate 3 Filter is one of the most widely used category of filters. They enhance reality, adding a touch of subtlety or drama to the image. This filter adds a deep, rich, warm dark brown tint to the image. It contains more magenta than sepia.